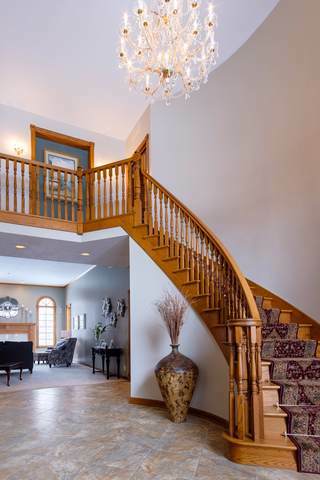 This beautiful custom built home has over 7400 sf of combined living space w/full exposure! Grand 2 story entrance, formal living room. Spacious chef friendly kitchen w/center island, built-in oven and ample cupboard space. 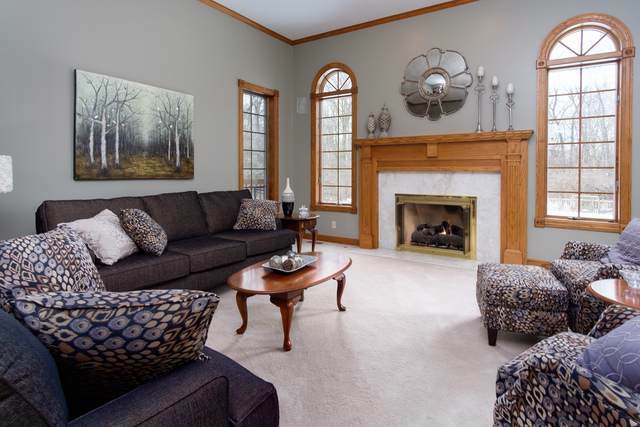 Enjoy gatherings in the generously sized family room graced by a floor to ceiling brick fireplace and over-sized windows making this room light and bright. 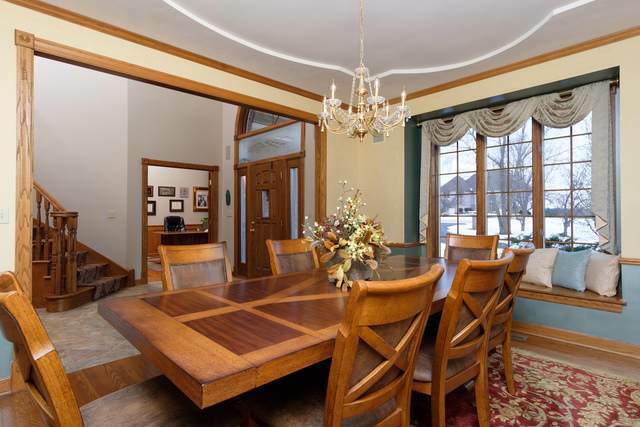 Formal and informal dining areas. French doors lead to a first floor office with custom built-in book shelves & fireplace w/stunning wood surround. Lg first floor master bedroom & private bath w/his & her vanities, separate shower and chic corner tub. Fully finished LL w/rec-room, theater room, sauna, Gym w/indoor pool, bar area & walkout to an stunning wood deck and in-ground pool area. Complete list of improvements & updates available on request.